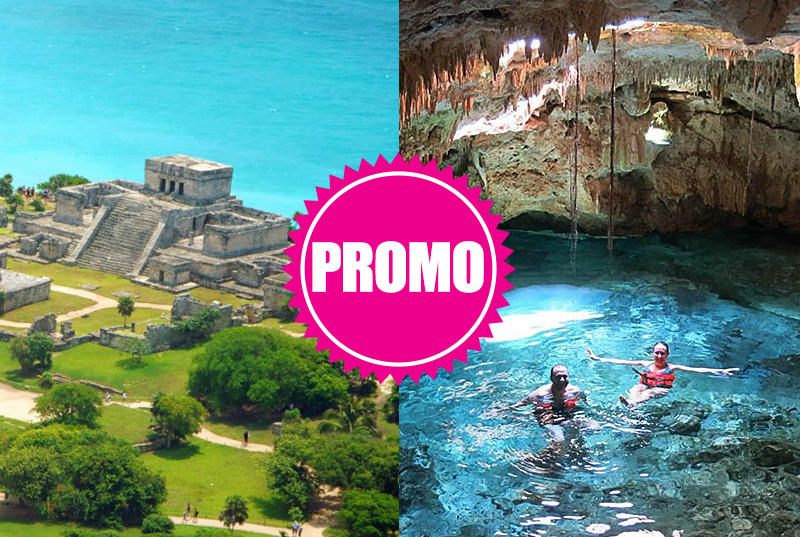 Enjoy 2 tours in 1! 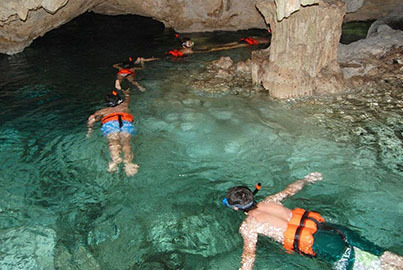 Mayan culture and refreshing nature at once. 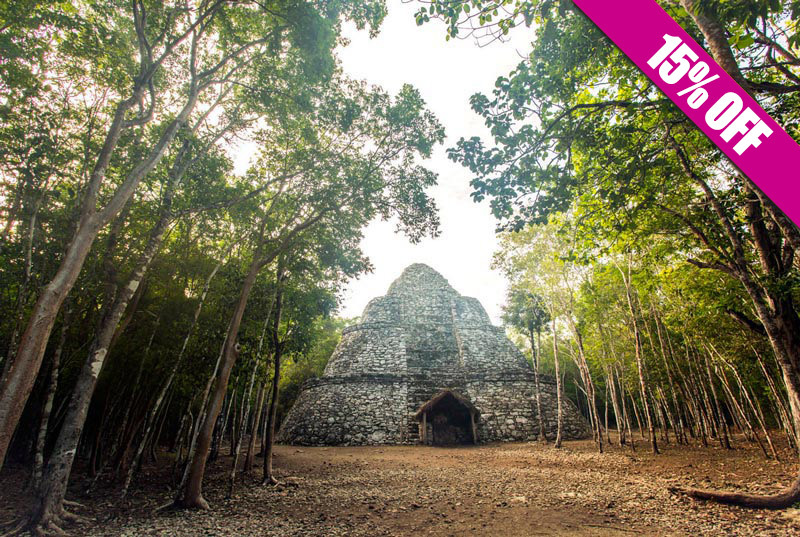 Live 2 top tours at once: The millenary Mayan city Tulum and Aktun Chen Park (rated #3 on the Top 10 underground walks by National Geographic). 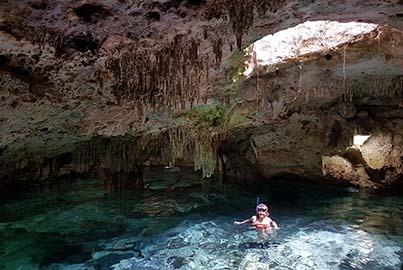 Get to know the history of the prehispanic Tulum and get in touch with nature on Aktun Chen, located on an untouched rainforest (700 yards of outstanding formations ending with a crystalline cenote). 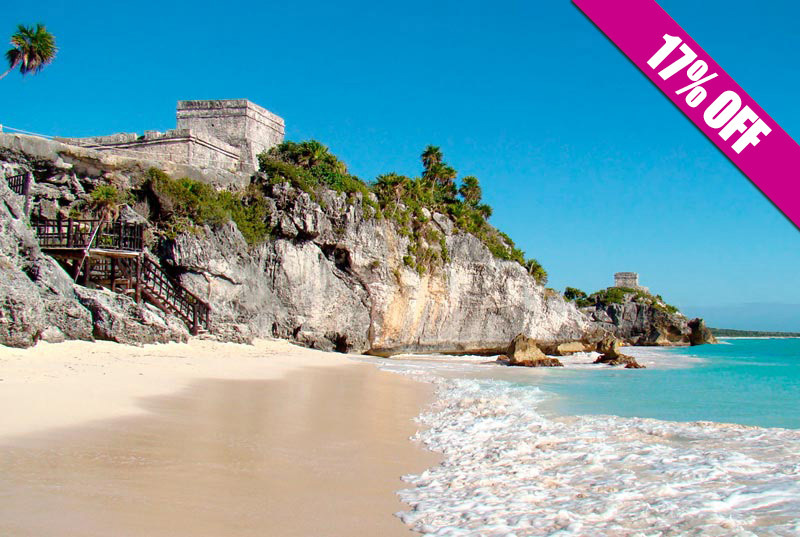 Discover Tulum, the only Mayan settlement with the sea at its feet. 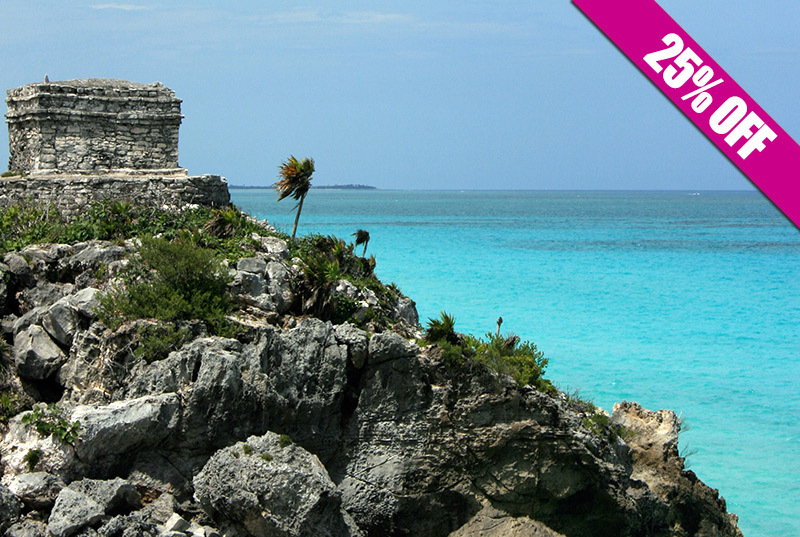 Learn everything about Tulum's ancient civilization during the guided tour, from temples to gods and beliefs. 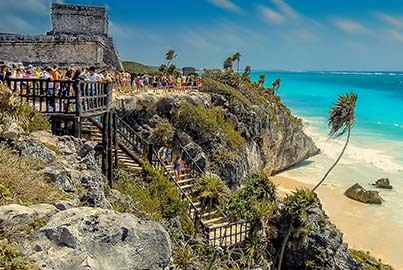 Enjoy free time and walk around the Tulum ruins to amaze yourself with the beautiful view of the Caribbean sea from the viewpoint area. 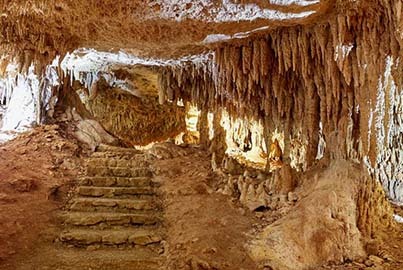 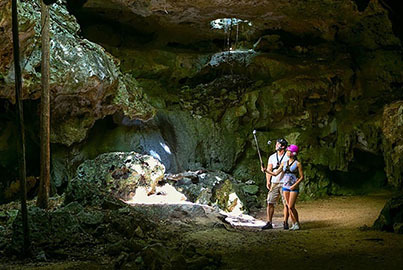 Then get ready to go to Aktun Chen park (rated #3 on the Top 10 underground walks by National Geographic). 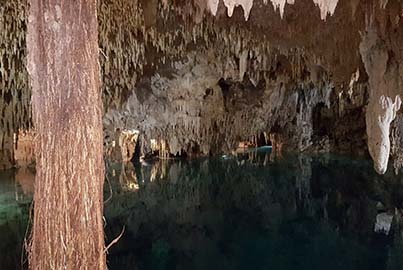 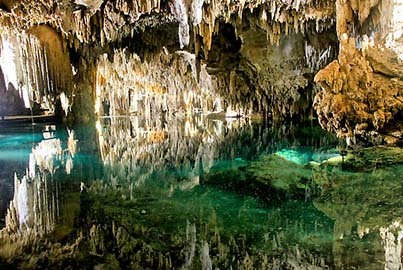 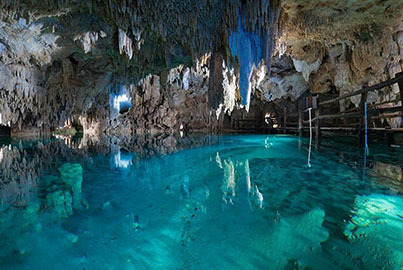 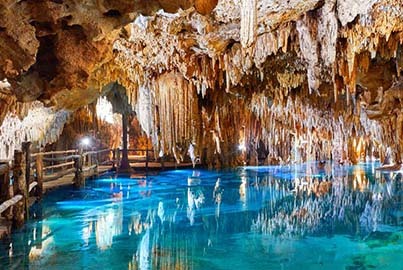 Admire the stalactites and stalagmites while you walk through a 700-yard cave, ending with a crystal clear cenote. 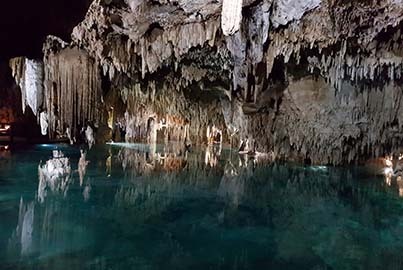 Roundtrip air-conditioned transportation, all entrances fee, guided tour on both places, meals and equipment are included. 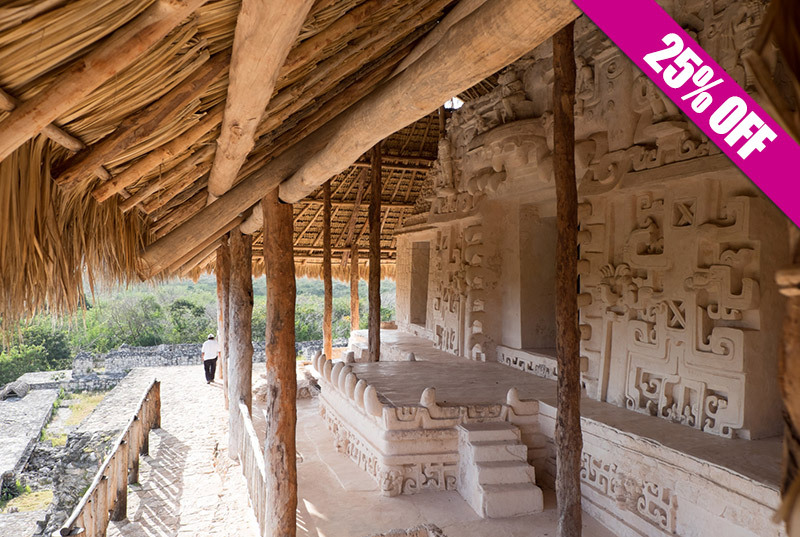 This is a tour you just can't miss, book now!